How can cloud services lead to business cost savings? There is so much hype around the cloud in Australia that it can be difficult to differentiate the fanciful from the facts. What is certainly true is that the online data system is becoming increasingly sought-after. A Gartner press release shows nearly 30 per cent of spending within key IT markets nationwide will shift to cloud services by 2022. But how much of this figure is invested with certainty of business improvements? 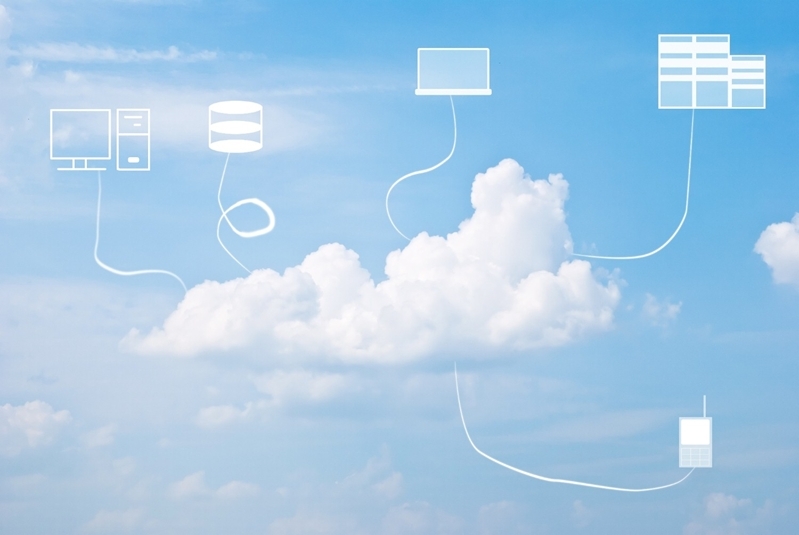 Can organisations actually streamline operations through cloud-based applications? We take a look at how using cloud services leads to business cost savings. How do cloud-based services save money? Housing enterprise servers and data storage hardware not only represent electricity and maintenance expenses, they also require floor space in a dedicated facility. This means operators will need a larger business location than would otherwise be required. A cloud environment moves all of this infrastructure online, negating the need for space. Additionally, cloud service providers can take over the ongoing management of your cloud infrastructure, reducing the expense on in-house IT staff. Cloud services mean you won't need to house enterprise servers onsite. Restructuring, for growth or cost savings, is a process every NSW business will likely go through at some point. If this happens, operators will have to assess existing IT infrastructure and either add new hardware or replace outdated models as appropriate. Cloud storage services offer endless scalability online. This means a business' operational structure, data storage and custom applications can be easily expanded or streamlined as needed, on a temporary or permanent basis. 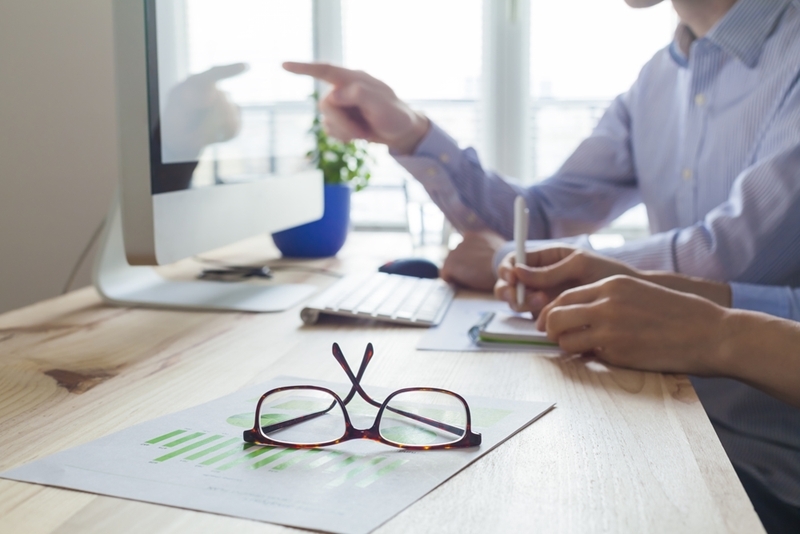 The business processes within your organisation often guides and restricts the activities of employees and enterprise strategies – but that's not how it should be. Your workflow should be adaptable to staff strengths and to the changing markets you serve. That makes streamlining processes while maintaining business continuity crucial. The cloud offers all of these benefits. Working online improves employee collaboration between different locations and gives individuals the power to adapt business applications and policies as they see fit. One of the major expenses for businesses is IT security. 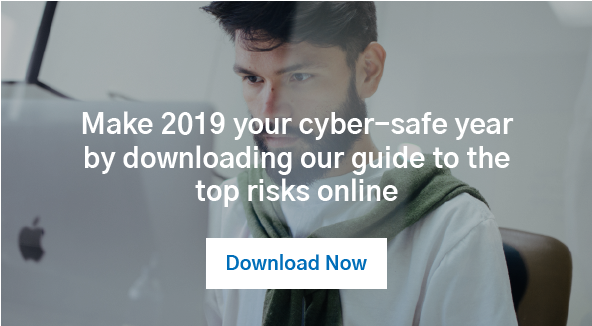 Gartner research shows global spending on IT security peaked at more than $160 billion AUD in 2018. But the risks of not adequately protecting your enterprise data and applications are even higher, leading to many organisations paying for outsourced IT security solutions. The cloud offers enhanced security features. One of the major costs savings for businesses is the inbuilt security infrastructure in the cloud. Providers integrate advanced firewall and virus scanning software with day-to-day cloud systems to provide an adaptable security shield for your organisation. How do I assess ROI on my cloud services? How you pay for your preferred cloud service. This is usually at a per-user, per-month price, pay-as-you-go or charged as pay-per-use. The scalability and adaptability of cloud applications into the future and the cost of managing these changes. You can assess the potential ROI of switching to the cloud by considering the total cost of ownership when compared to current expenses. You should then compare these costs to your existing or potential cost of in-house hardware. In a lot of cases, cloud offers savings that cannot be ignored. Biztech's cloud providers and service team help develop an improvement strategy tailored specifically to your organisation. We review your existing IT infrastructure to see what can be improved upon and determine what cloud products can help you maximise business cost savings. Spending on IT products and services in Australia will reach almost $93 billion AUD in 2019, and is rising higher than the global average (Gartner). Make sure that your enterprise is backing the right technology to take operations to the next level – contact the team today.